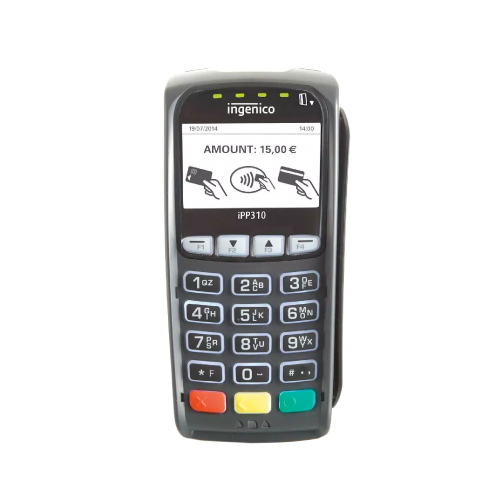 The iPP 310 makes merchants’ lives easier by making all payment transactions, including contactless, faster. Provide checkout autonomy, security and speed. Accept NFC/contactless payment quickly and simply. Connect to an iCT 2xx terminal in seconds with seamless plug & play installation. Learn more about Ingenico terminals.